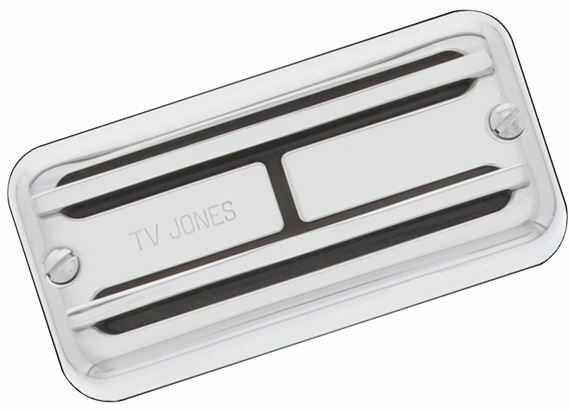 Shop TV Jones Super'Tron Neck Pickup Universal Mount from AMS with 0% Interest Payment Plans and Free Shipping. Neck: Made with flat blades to keep the tone clear and warm. Tone/Characteristic: Warmer than the mid 1960’s Super’Trons which had laminated blades. 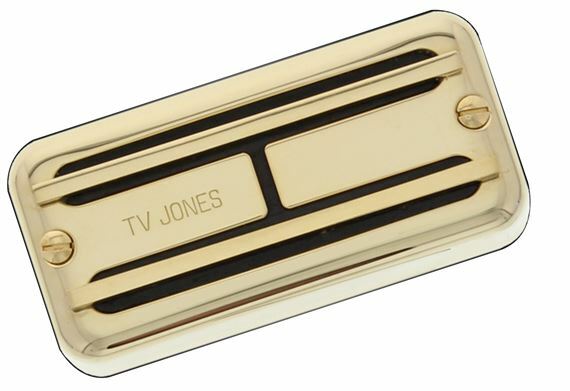 The Super’Tron neck is very clear & warm and is a great choice for finger picking, jazz, and of course everything else the TV Classic does well. Likeness/Derived from: Early 1960’s proto-type Super’Tron with solid steel blades. Note: 4 conductor wire is not recommended for the Super'Tron, however, it is convenient for custom switching. Pickup ships with 4 conductor wire, but ready for two conductor installation.